When you are charged with a drug crime in Raleigh, you need a defense attorney that specializes in drug offenses. Whether you are charged with drug possession at user amounts or drug possession at trafficking amounts, all drug offenses will have permanent consequences on your record, can come with hefty fines and in some cases require mandatory active time to be served as part of the judgment. It is important to have a trained and experienced Raleigh defense attorney who specializes in handling drug offense cases to review and advise you on your case. 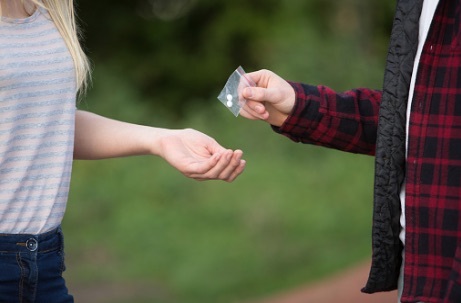 It does not matter if it is cocaine possession or something as minor as possessing marijuana in small user amounts, it is always important to have an experienced drug offense attorney, knowledgable of the applicable drug laws in your case, to guide you through the process and protect your legal rights. With a Raleigh drug offenses defense attorney, most misdemeanor drug possession charges and felony drug possession charges can be resolved without incurring a permanent conviction on your record.